The University of Maine at Presque Isle will host a book signing for local author Gordon Hammond on Tuesday, Oct. 29. at 6:30 p.m. in the UMPI Library. 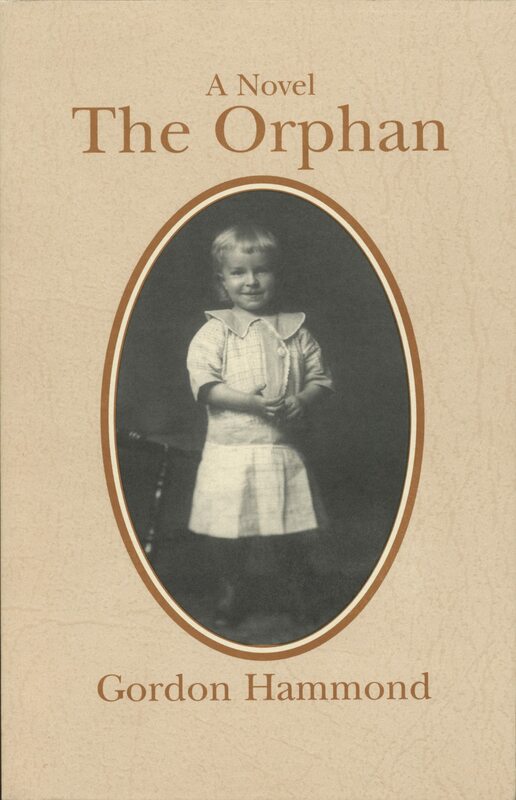 Hammond will be reading from his novel The Orphan. 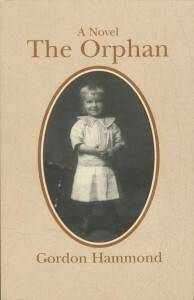 Hammond’s novel is about an orphan named Ezra Samuels who loses his parents at the age of eight. He is taken in by his aunt and uncle and his friendship with his cousin and mentor Lydia thrives. The Orphan shows the determination of both Ezra and Lydia, with the help of the wealthy Gladwells, as they begin their life together on a farm even while being condemned by some in the community. “Gordon Hammond has created a cast of strong characters in The Orphan who struggle to understand not only themselves, but their place in the small town where they live,” Ardeana Hamlin, author of Abbott’s Reach, said. Hammond moved to Maine in 1975 after a career as an art director in New York and a creative director in Boston. In 1981, he established the ad agency, Noah. In 1988, he co-founded the magazine Echoes with Kathryn Olmstead, and, in 1995, he returned to ad work focused on organic farming. Retired since 2000, he now devotes his time to writing and illustrating collections of illustrated short fiction such as Lisa’s Dream and Leaving Home. For more information about Hammond’s reading and book signing, please contact the UMPI Library at 207-768-9599.